As part of National Kidney Month, we’re highlighting the risk chronic kidney disease (CKD) poses to many Americans and how debilitating the disease can be to those affected. In our last post, we discussed the different causes and types of kidney disease. In this post, we’ll review dialysis, which is the only treatment option for CKD short of kidney transplant. We’ll also look at ways in-home care can make life easier for those suffering from the disease. Dialysis artificially removes waste products and buildup in your bloodstream, picking up the slack as the kidneys decline into non-function. Dialysis is currently the only effective and readily available treatment for CKD. Some CKD patients choose other treatment methods. However these options are rarely successful, and usually only slow the inevitable. 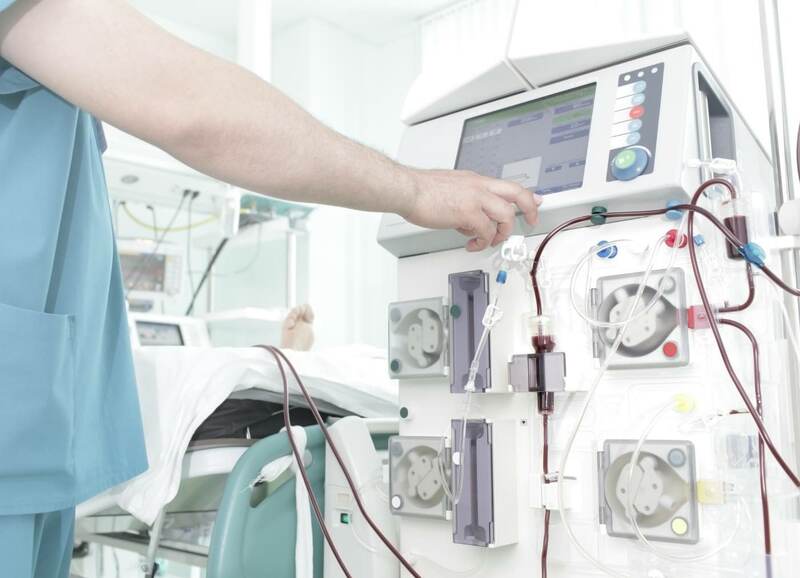 Once total kidney failure sets in, CKD patients will die without dialysis. Dialysis takes two different forms: hemodialysis, and peritoneal dialysis. In hemodialysis, the blood is pumped out of the body through an artificial kidney machine known as a dialyzer. The machine removes excess waste from the blood and then returns it back to the patient’s body. In order to make hemodialysis possible, doctors must perform one of three minor operations. The most permanent of these procedures joins an artery and vein under the skin in the patient’s arm making a fistula. This takes several weeks to heal, but once healed it can be used in the treatment for years. The second method uses a plastic tube to join the vein and artery, creating a graft beneath the skin. The graft will heal in as little as two weeks, making it possible to begin hemodialysis faster than with a fistula. These grafts won’t stay open as long and require frequent doctor’s office visits to ensure the graft remains useable and uninfected. The third and final method is the fastest, but most temporary. The doctor will insert a soft plastic tube called a catheter into neck or groin. This allows the patient to begin the process of dialysis immediately. However, a fistula or graft should replace the catheter as soon as possible. Peritoneal dialysis uses the lining of the stomach to filter the bloodstream, and is done internally. A doctor inserts a catheter into the patient’s abdomen then walks them through the process of transferring dialysis fluid from a bag into their stomach, and then draining the fluid into another bag. This process, known as an ‘exchange,’ is performed one of two ways: continuous cycling peritoneal dialysis 0r continuous ambulatory peritoneal dialysis. In continuous cycling PD, a machine performs the exchange, transferring the dialysis fluid from the bag to the stomach, and then again into a separate bag. By contrast, continuous ambulatory PD is done by hand. Dialysis treatments are incredibly disruptive to daily life. Patients typically undergo hemodialysis three times per week and each treatment can last as long as four hours. Patients must perfrom peritoneal dialysis daily, either manually or by machine. In some cases, kidneys begin functioning after a few weeks on dialysis. But in the case of CKD, dialysis must continue indefinitely, either until a patient receives a new, healthy kidney via dialysis or the patient dies. No matter which form of dialysis a patient chooses, the process is both physically and mentally draining. In addition to constant dialysis procedures, CKD patients require regular check-ups as part of their procedure. CKD also causes physical pain, which can severely limit a patient’s ability to perform basic activities of daily living. As a result, many CKD patients have no choice but to move into assisted living communities. CKD patients who wish to continue living independently will need increasing levels of support as the disease progresses. In home care can help these patients by assisting them with the basic task they now struggle with like meal preparation, light housekeeping, laundry, and other errands. 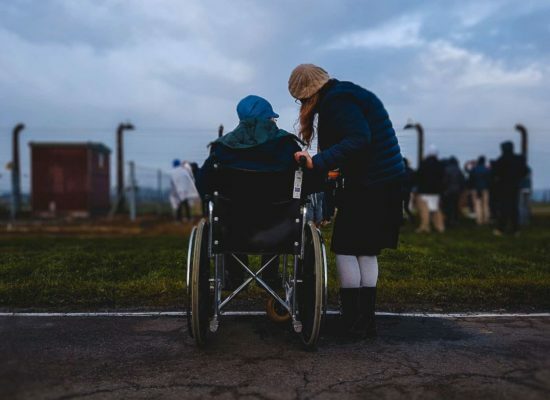 Caregivers can also help with tasks like transporting patients to doctor’s appointments or dialysis treatments. If you or a loved one in the greater Arizona area have been diagnosed with CKD, or another debilitating condition, contact Generations Home Care today. We’ll send a staff member for a free in-home consultation and help find a plan that works for your unique situation. CKD is disruptive and debilitating. 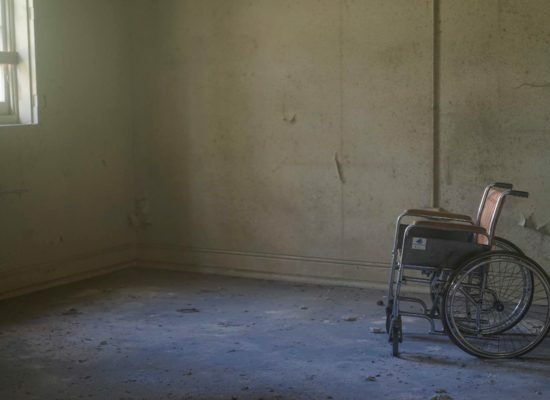 But with some help from a qualified caregiver, these patients can still live full, independent lives. Generations Home Care personalized in-home care and support services help those recovering from illness, injury or surgery, living with a chronic disease, or dealing with the natural process of aging. 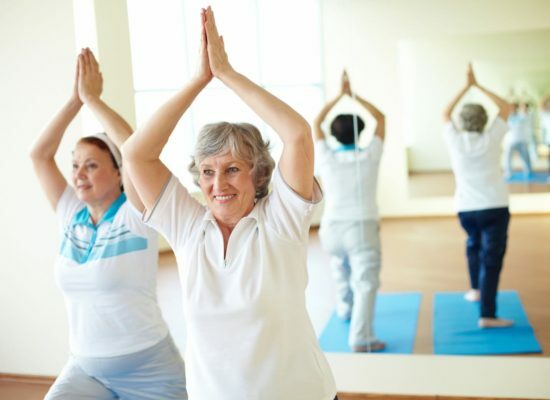 We help people live a fuller, healthier and independent life.